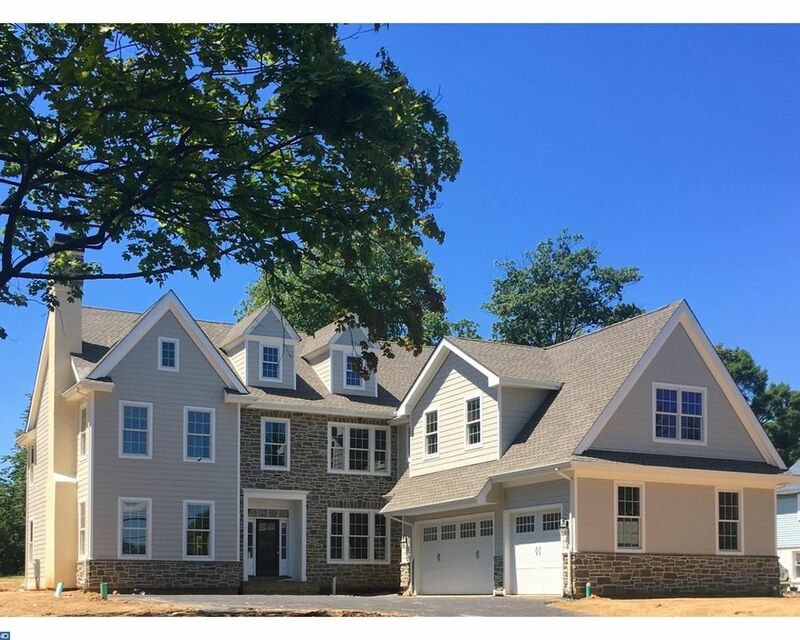 New construction in award winning T/E school district by Town and Country Master Builders. Available for Fall 2017 delivery. Custom home to be built with approximately 5,000 square feet of living space, 5 bedrooms, 4 full baths and 2 powder rooms. Beautiful entrance foyer will lead to luxurious open living space throughout home. First floor includes elegant living and dining room, study, state of the art gourmet kitchen with Decora custom cabinets and stainless steel appliances, great room with fireplace which leads to access to covered outdoor flagstone patio for entertaining. Hardwood floors through out first floor, wainscoting, 2 zone gas HVAC, optional finished basement. Home currently under construction. Taxes TBD based on new construction sales price.